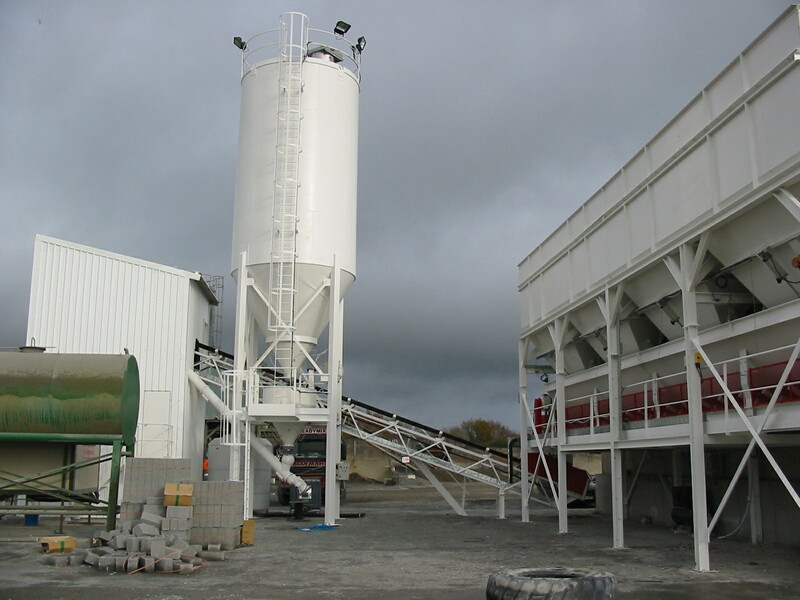 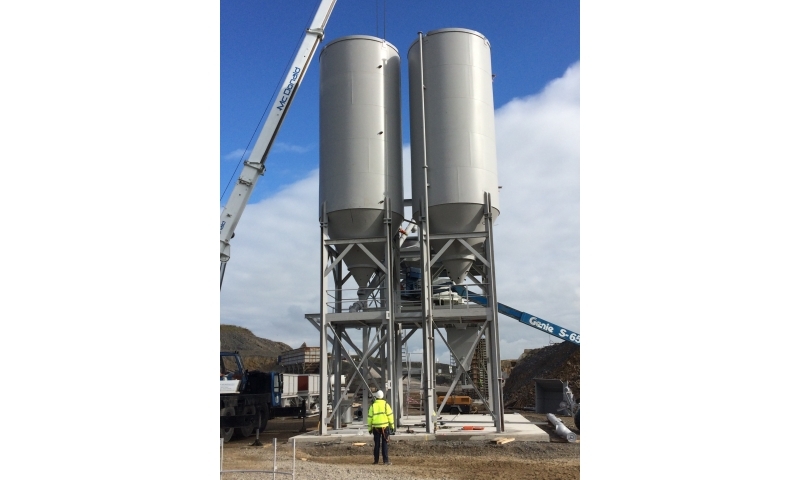 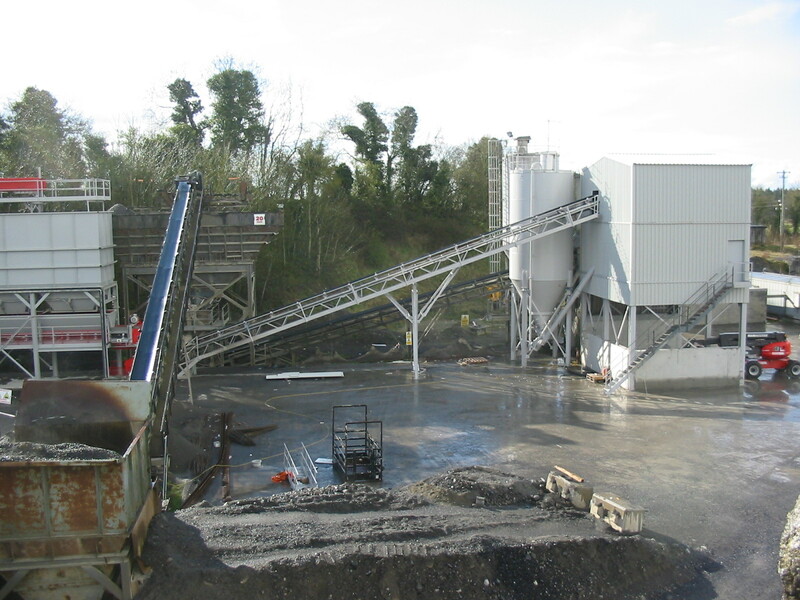 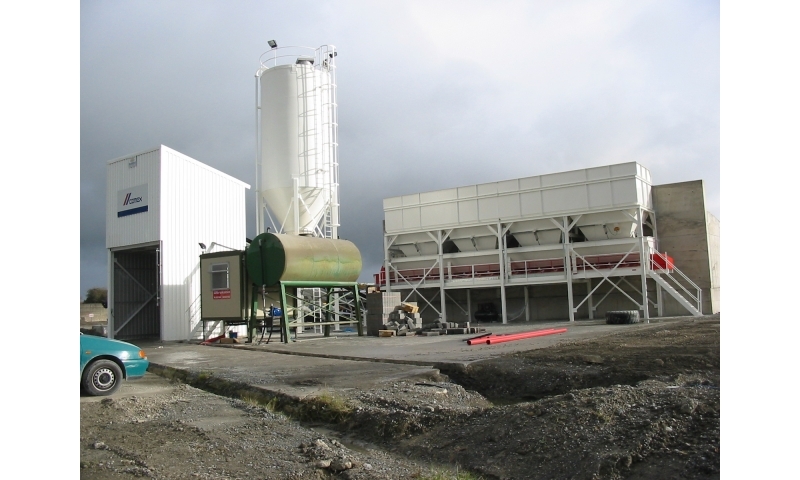 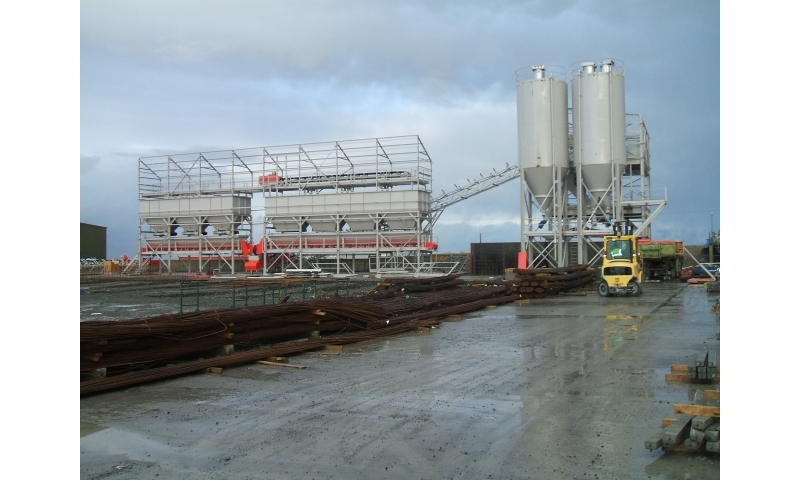 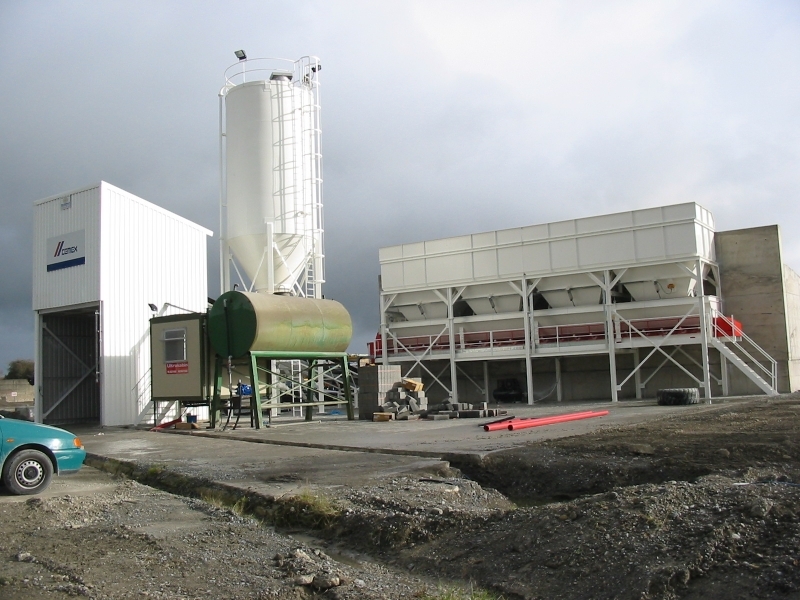 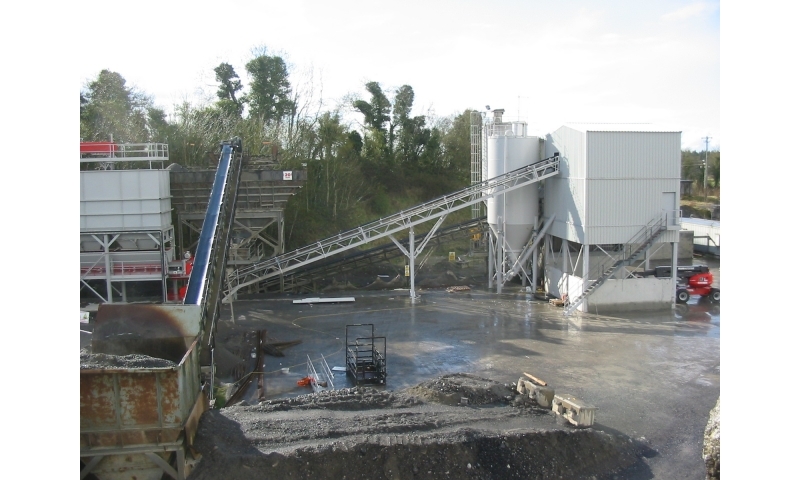 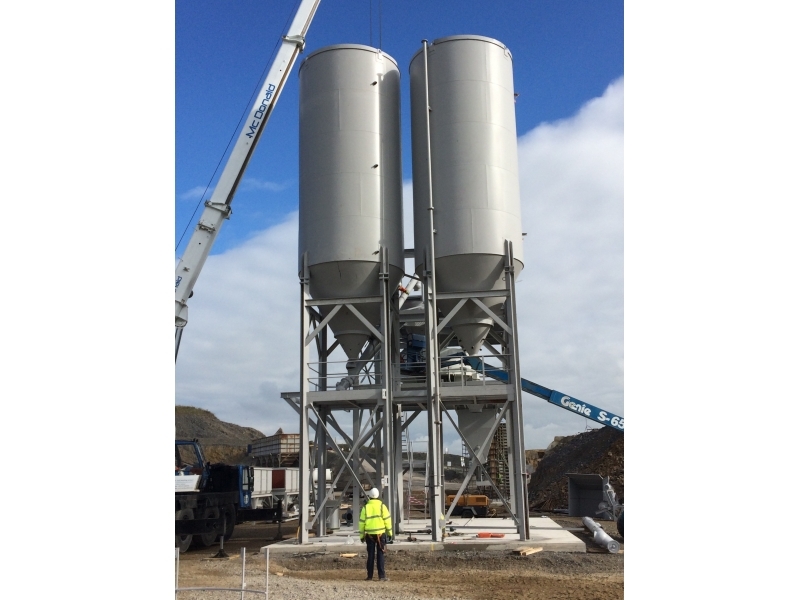 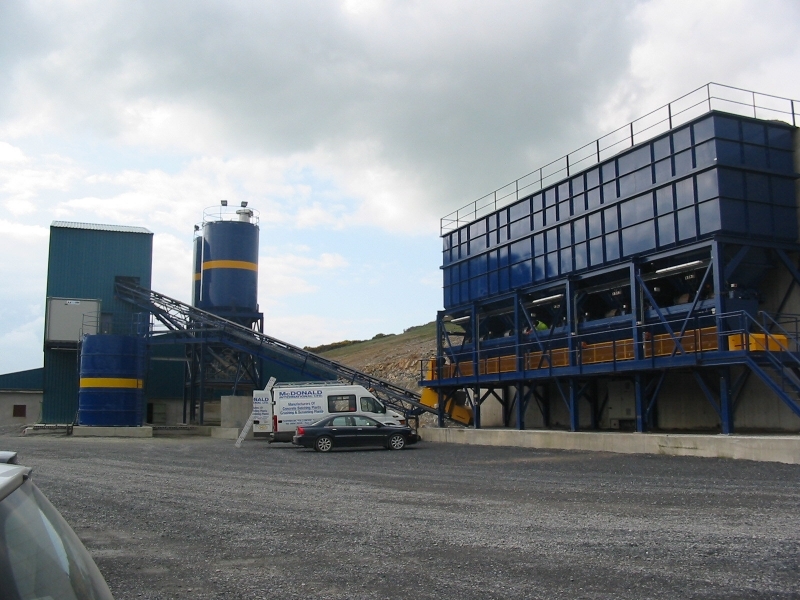 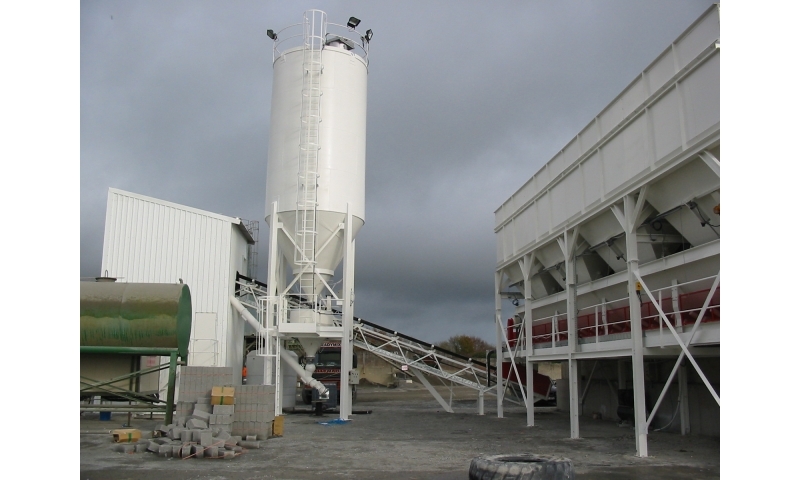 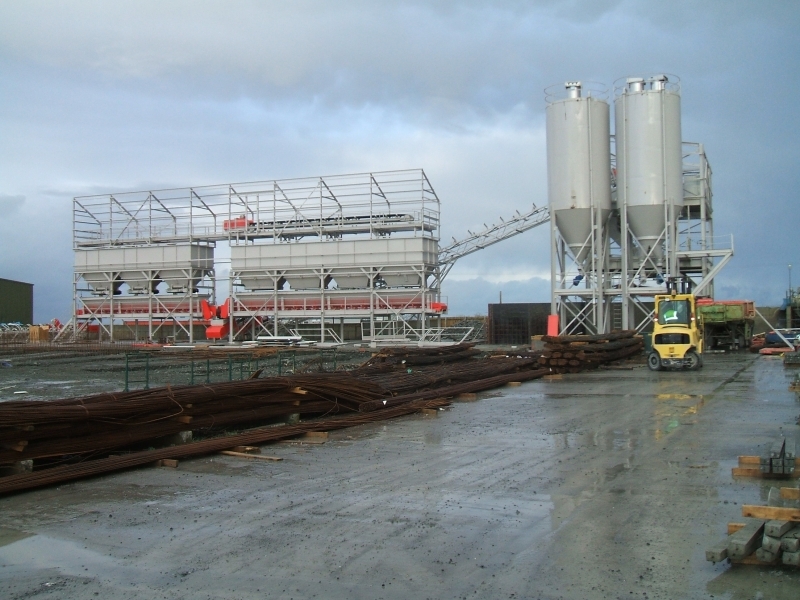 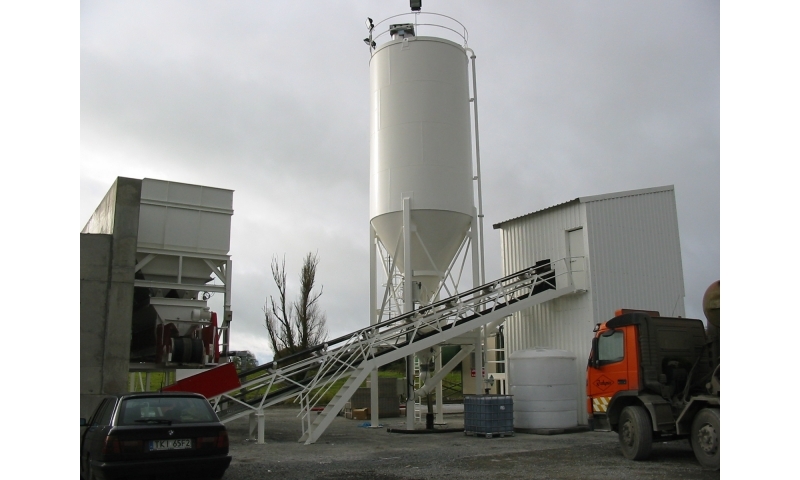 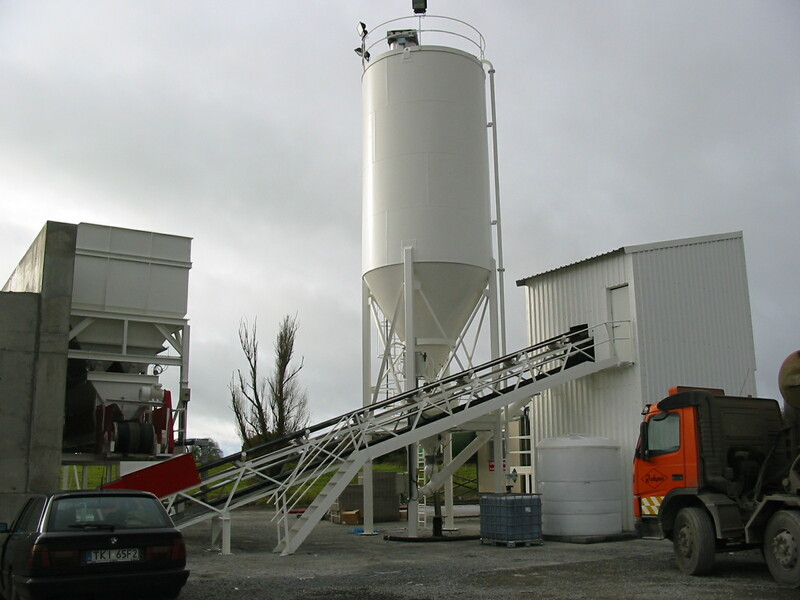 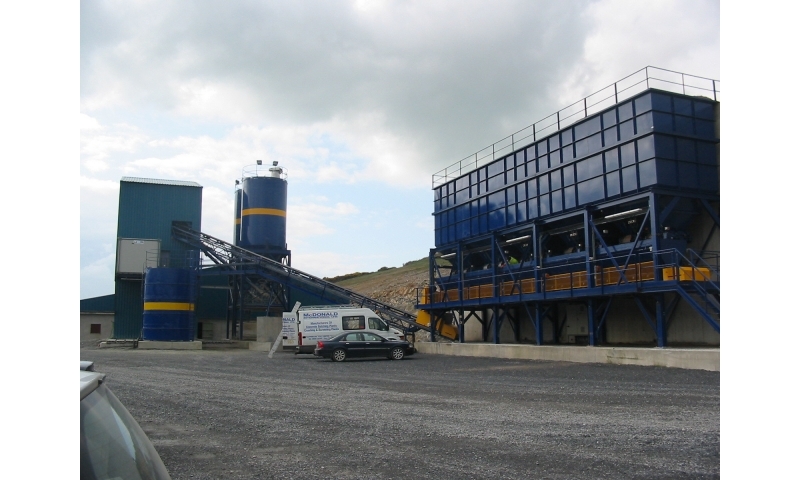 Our 40 years of experience in supplying Ireland's largest concrete companies, (including Cemex, Roadstone, J.A. 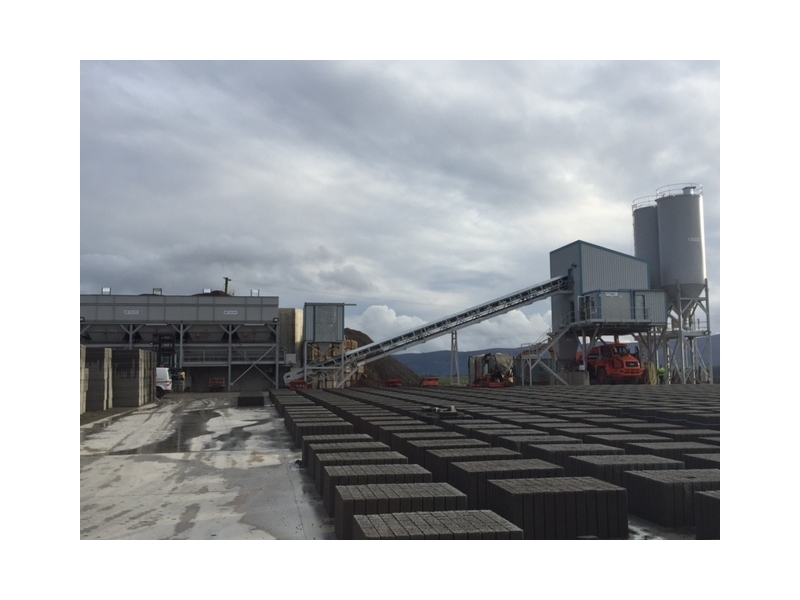 Woods and Kilsaran) has gained us a reputation for exceptional quality and service. 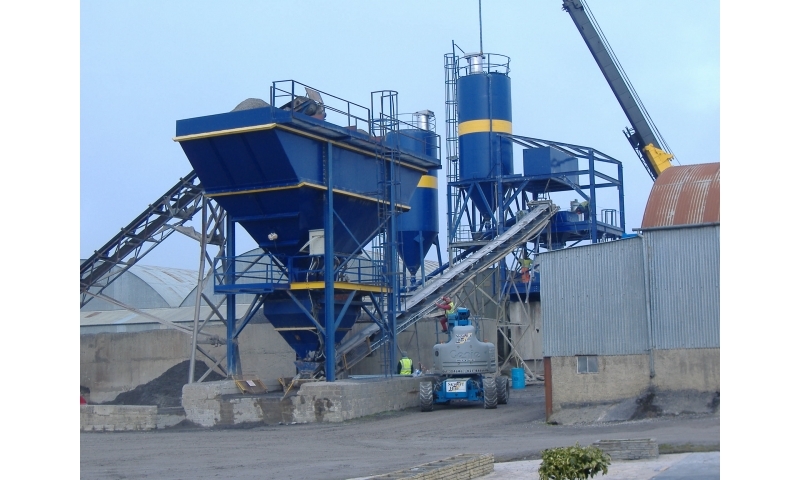 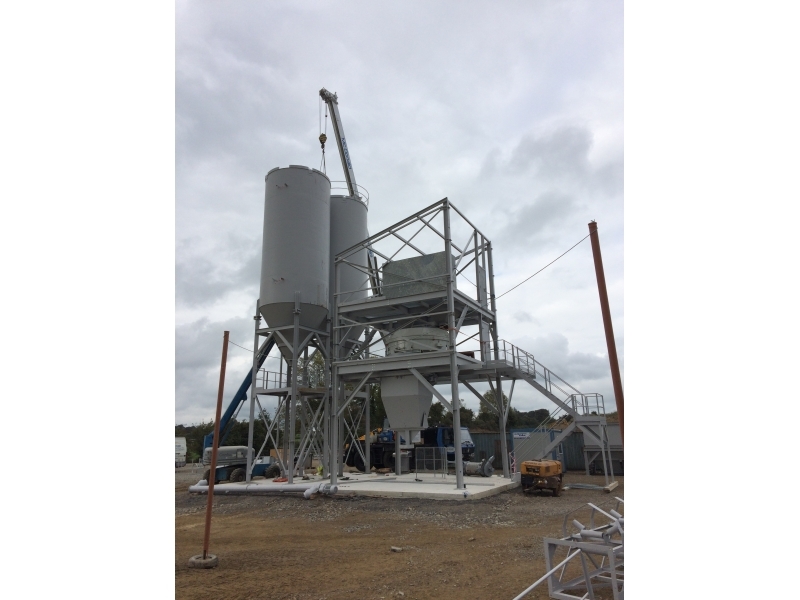 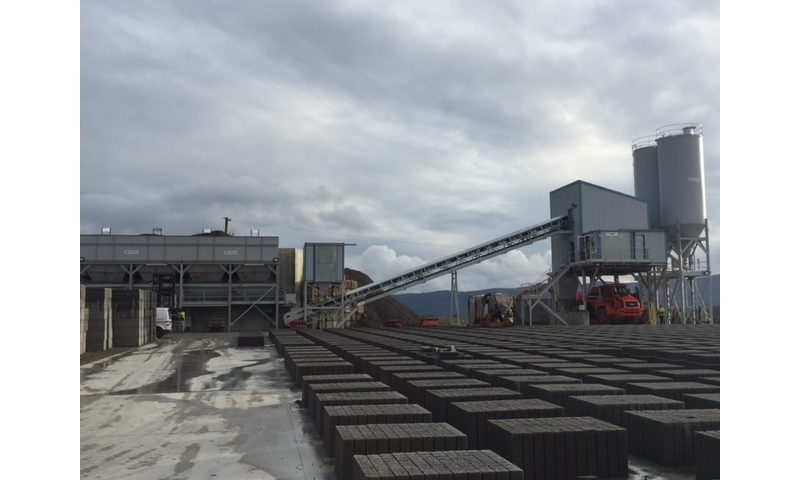 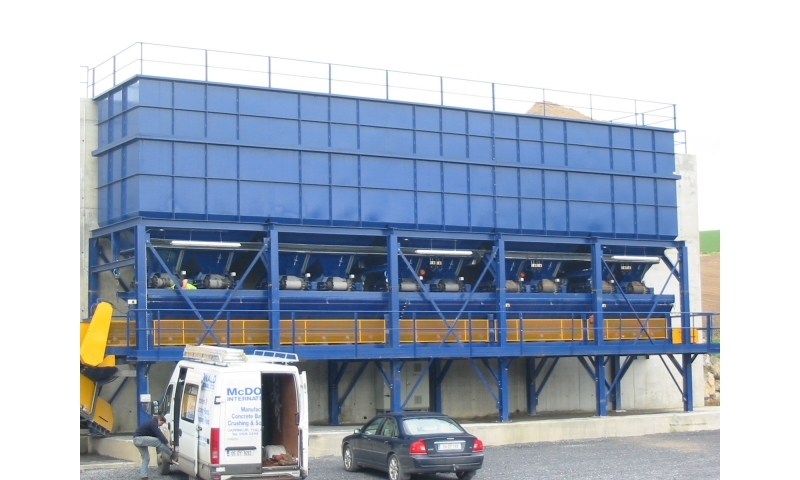 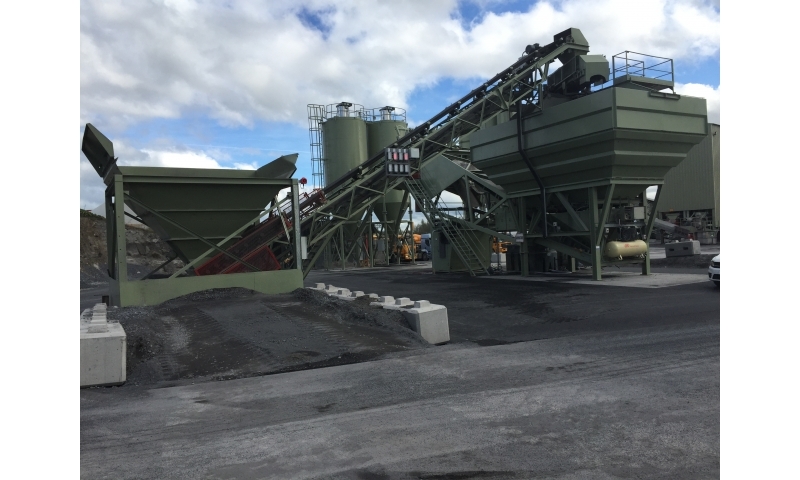 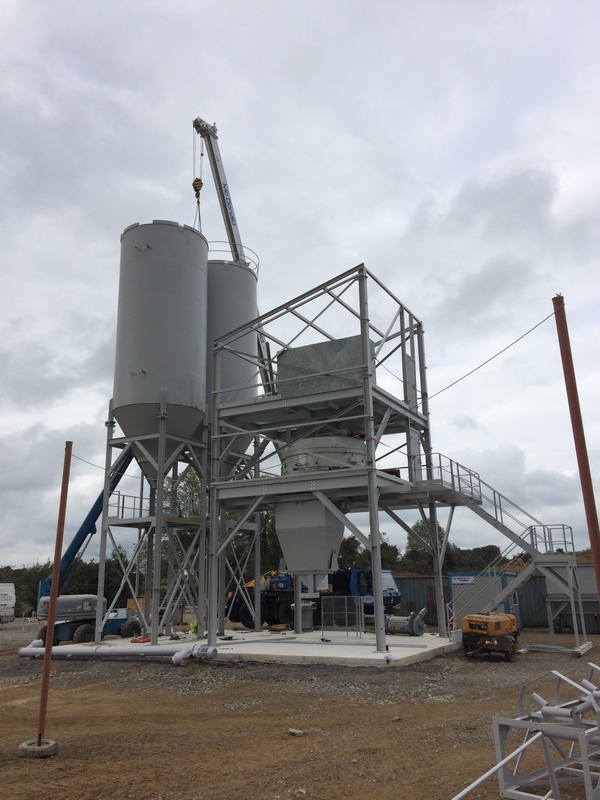 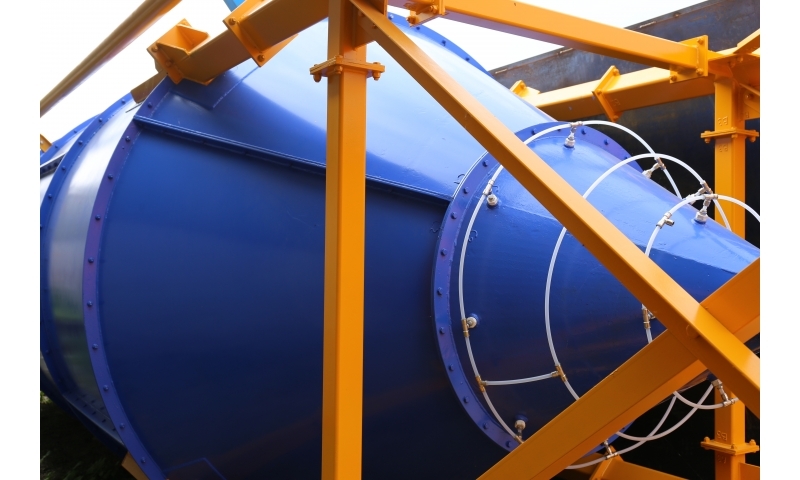 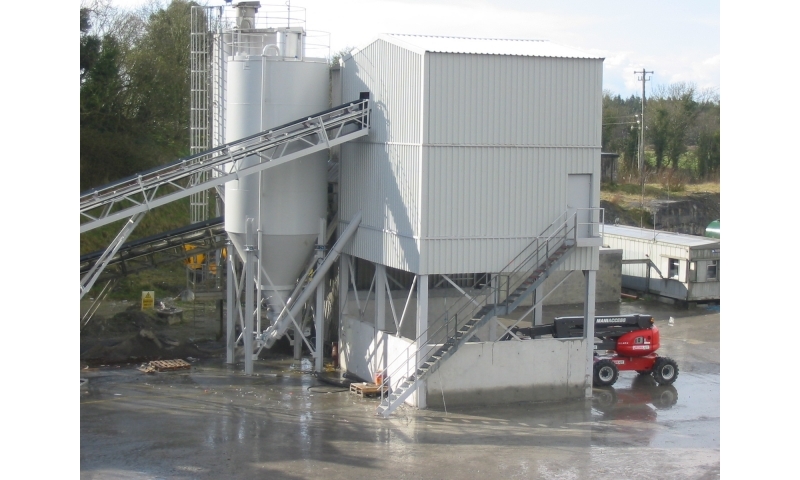 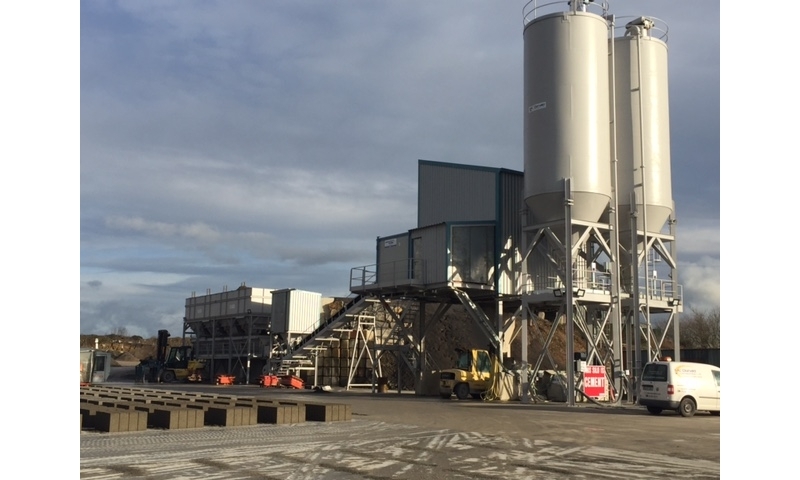 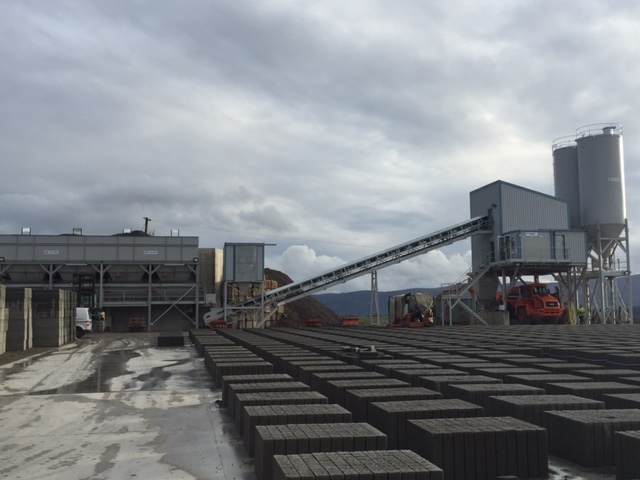 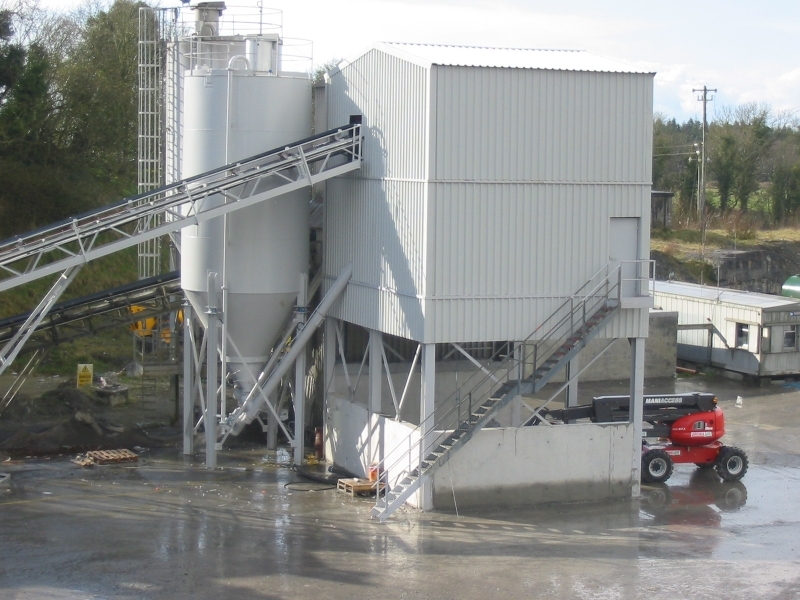 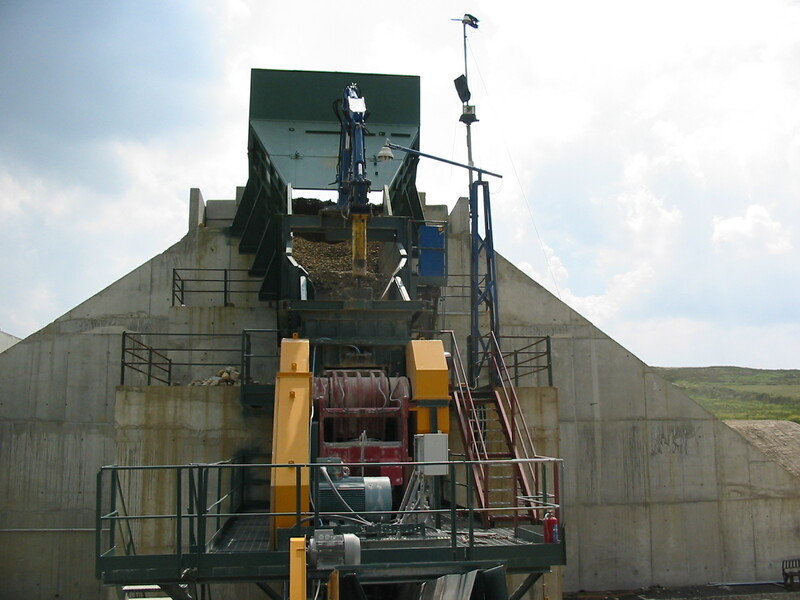 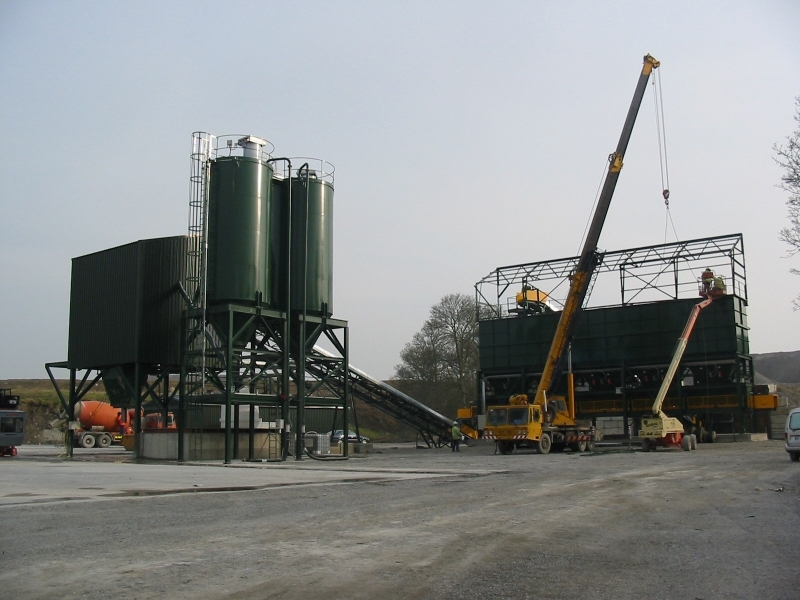 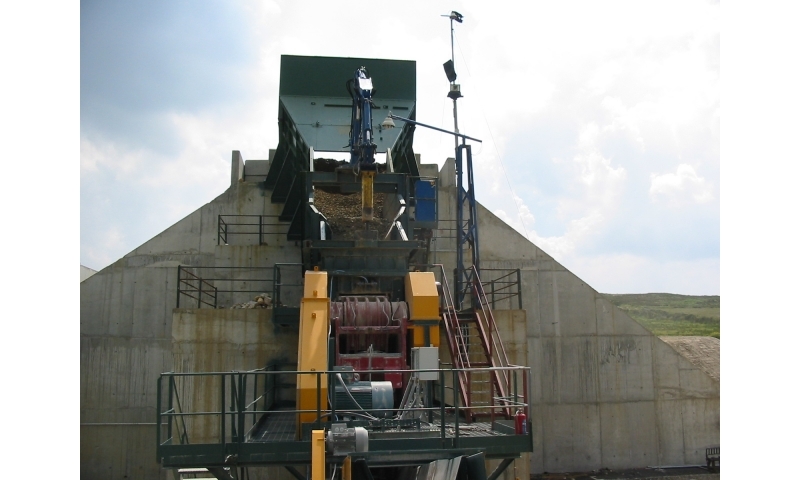 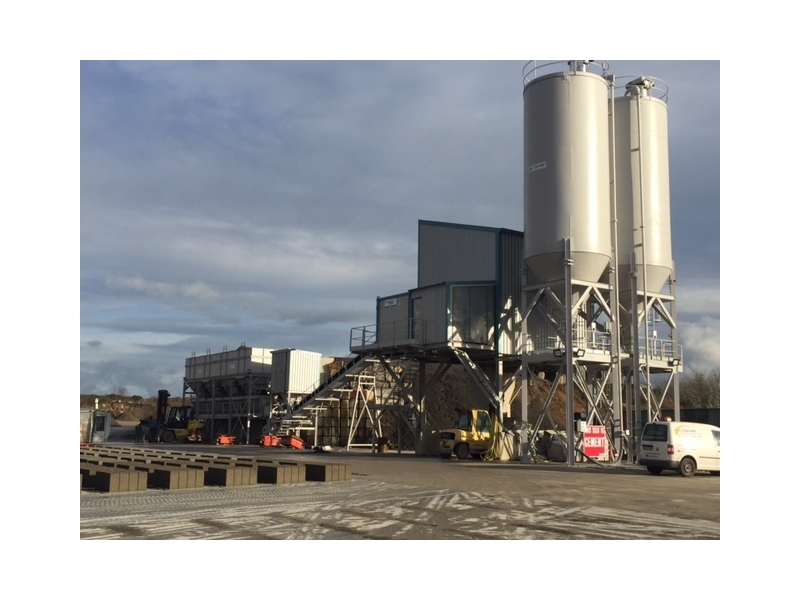 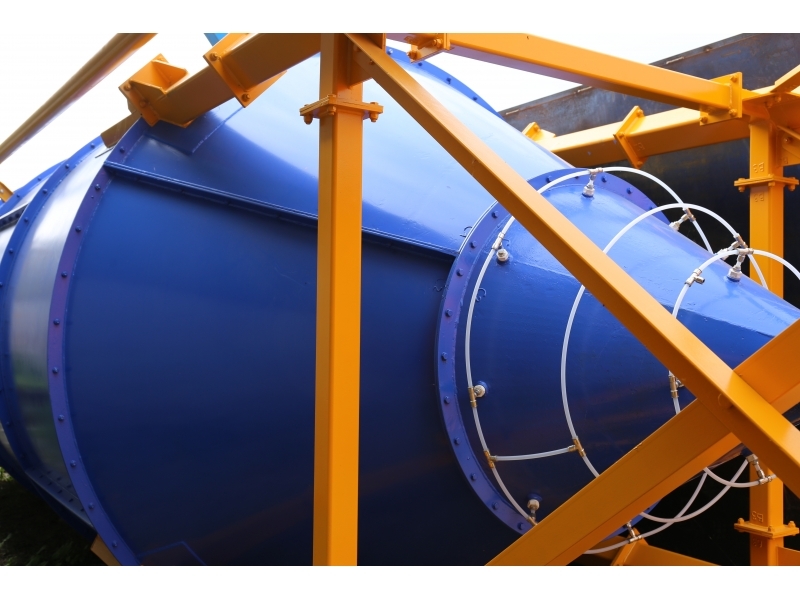 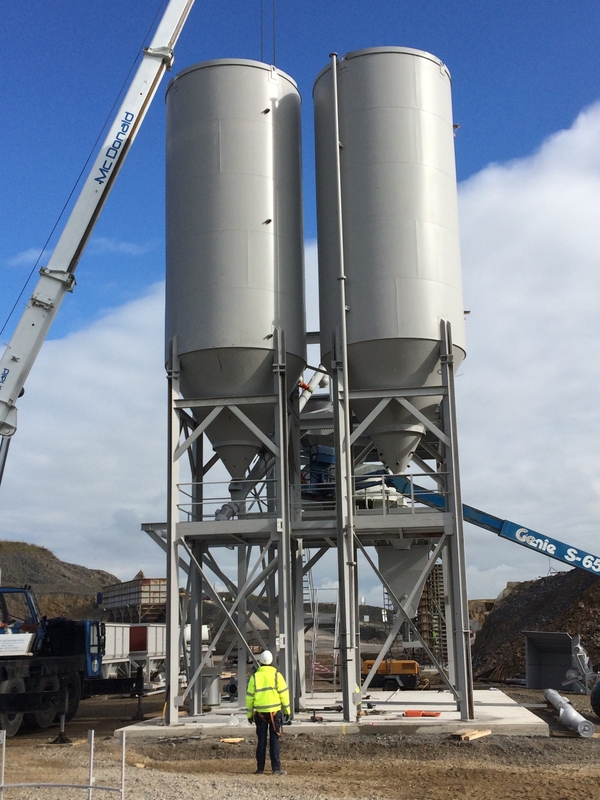 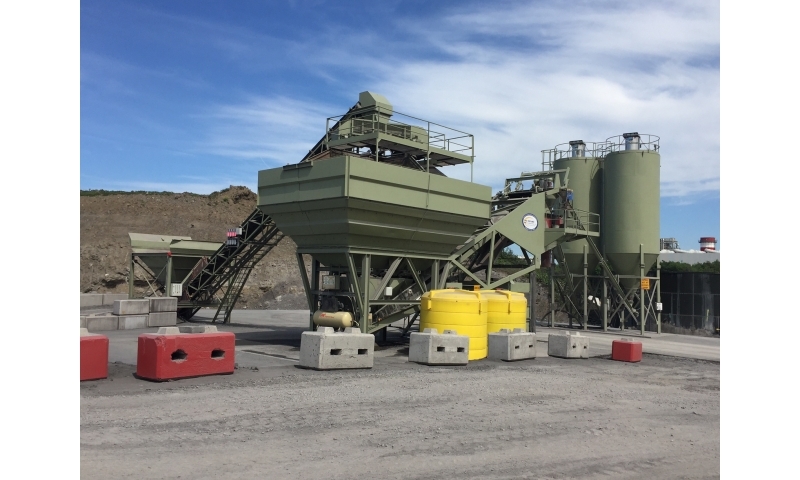 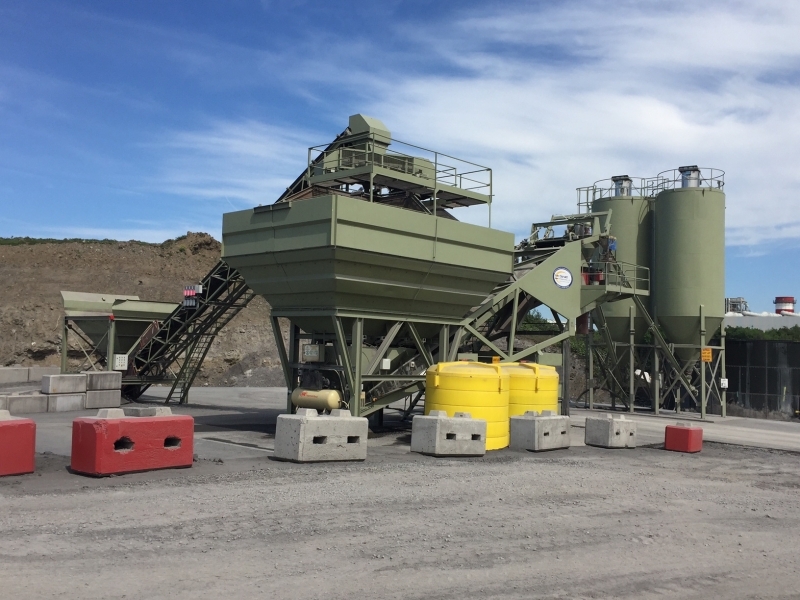 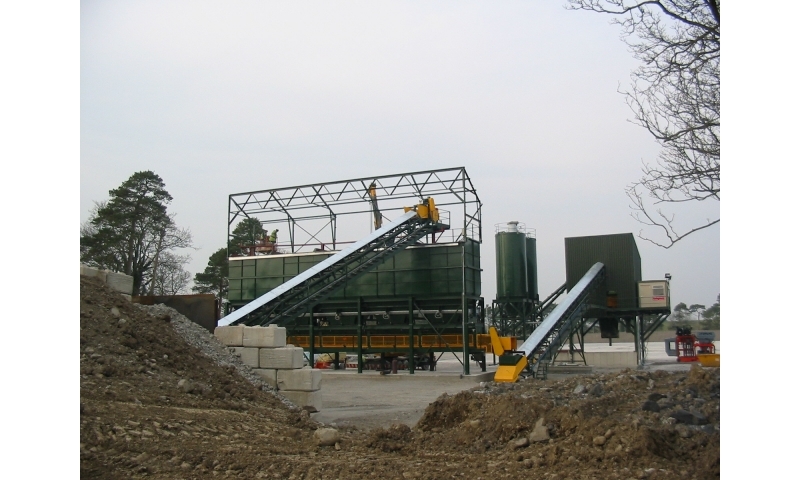 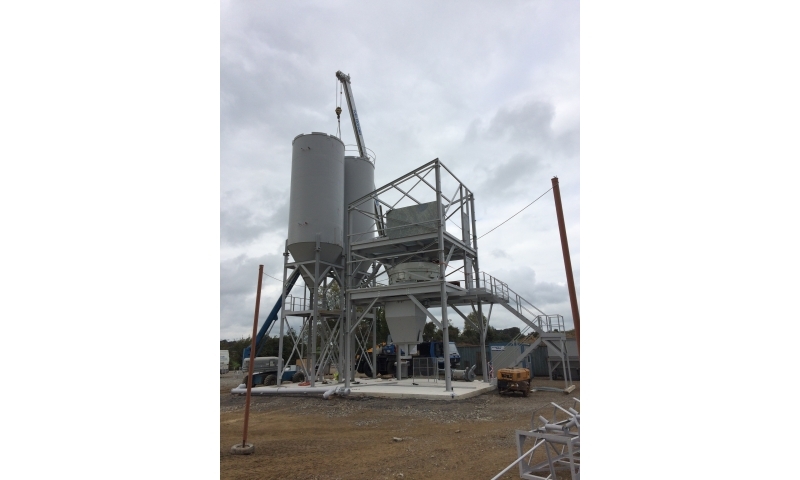 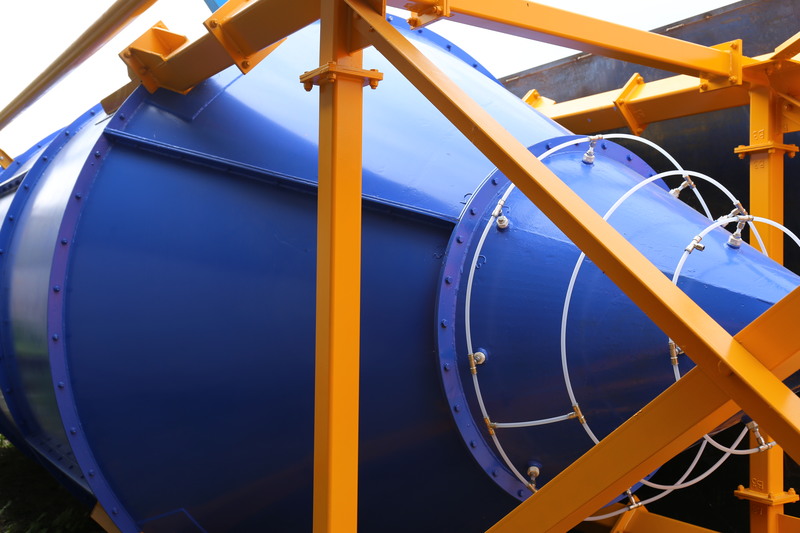 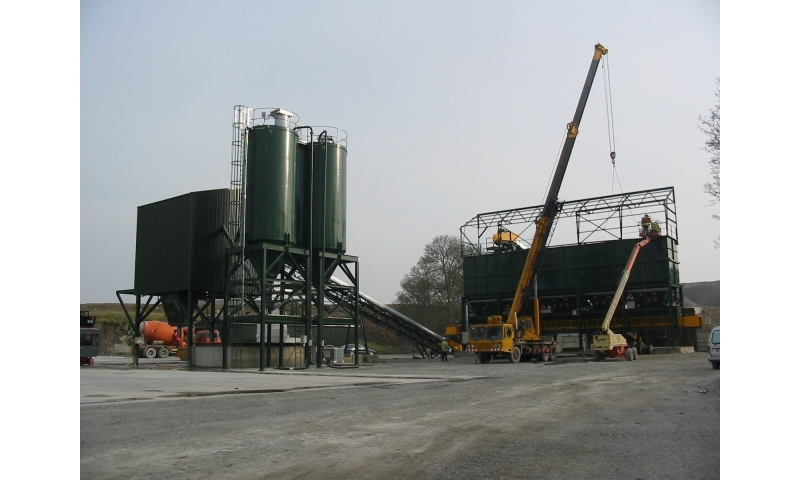 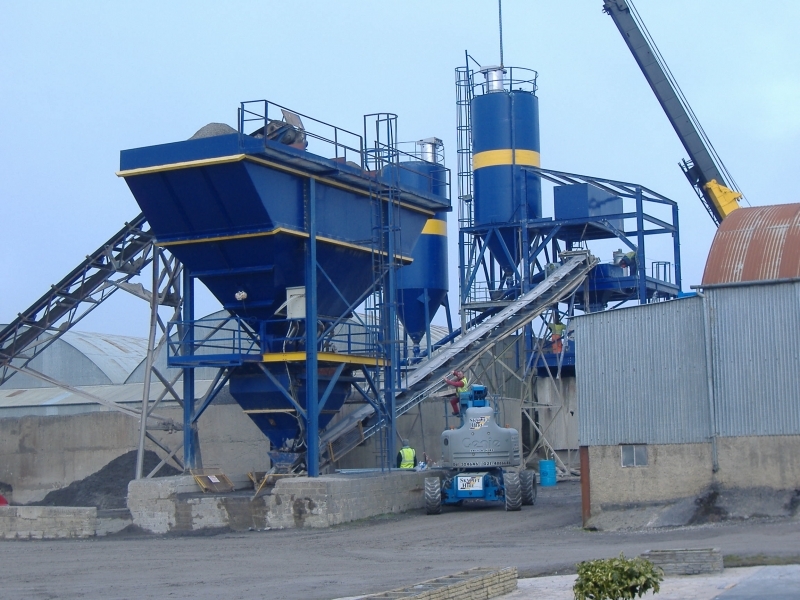 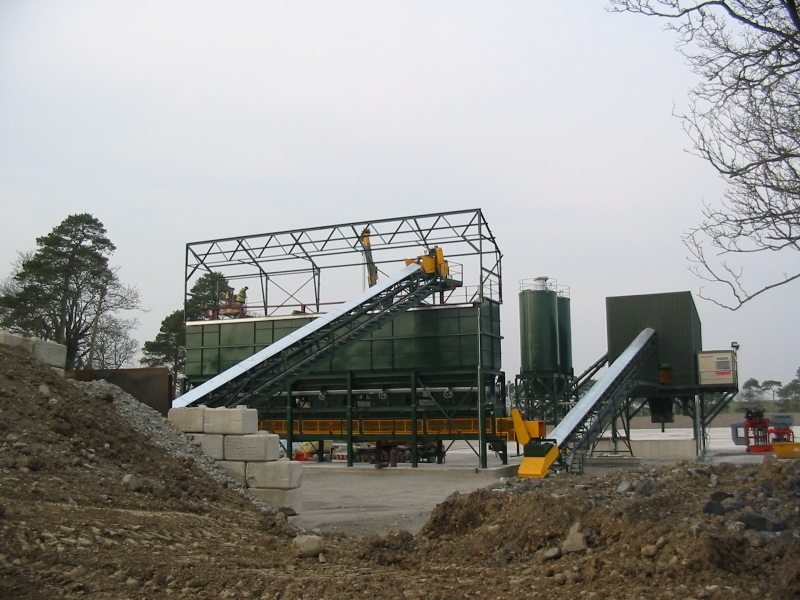 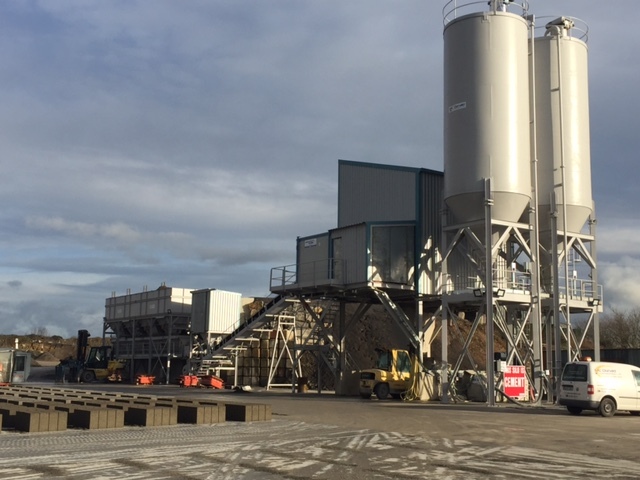 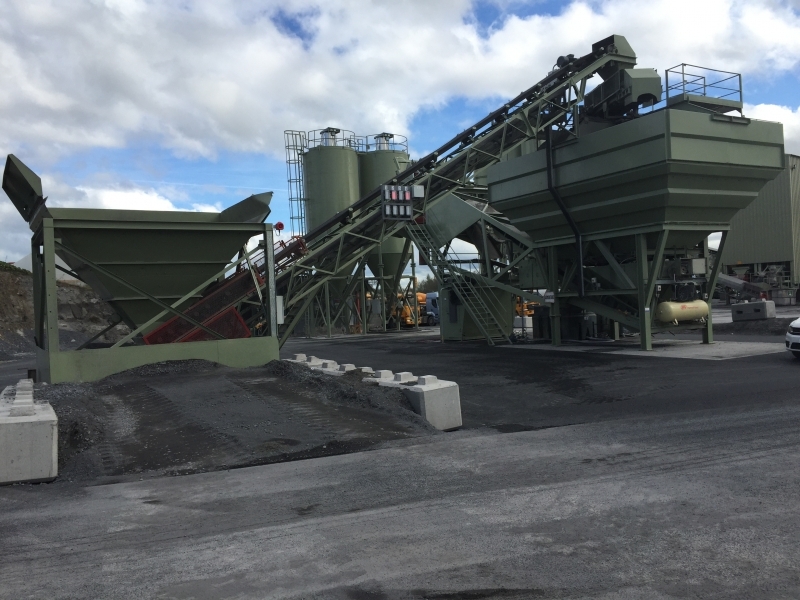 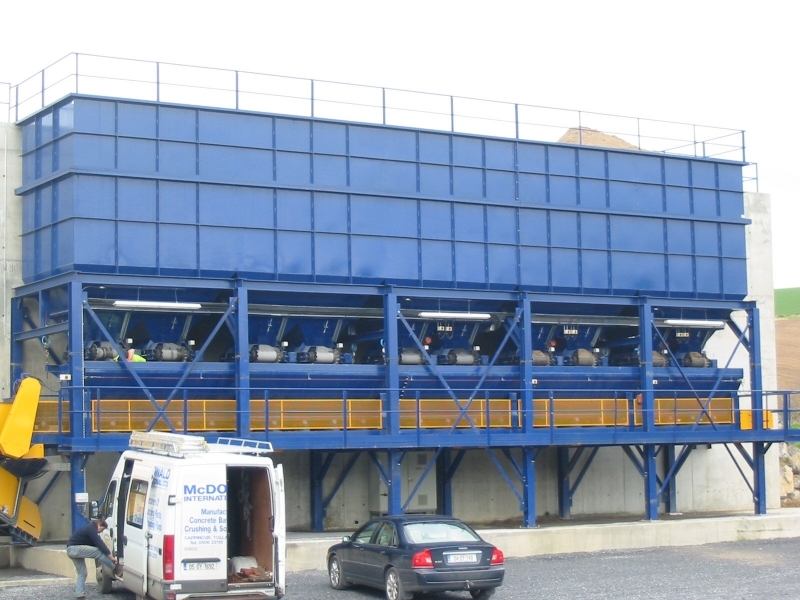 Over the years we have manufactured and erected batching plants ranging from small mobile plants to plants with capacities in excess of 280 cubic metres per hour.